Find the right magnetic icon for your schedule. 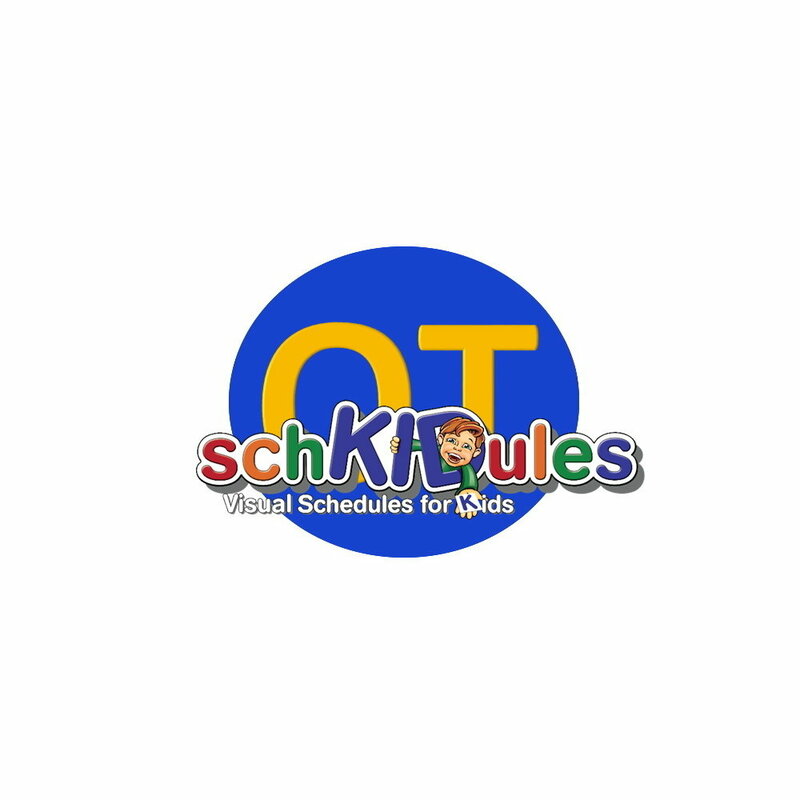 The OT icon is an important part of SchKIDules Visual Schedules magnet collection. Shop now!